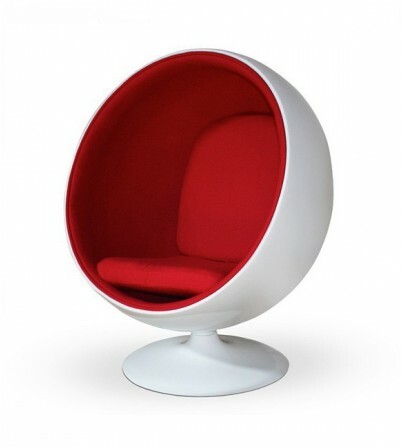 The Ball Chair was designed by Finnish furniture designer Eero Aarnio in 1963. 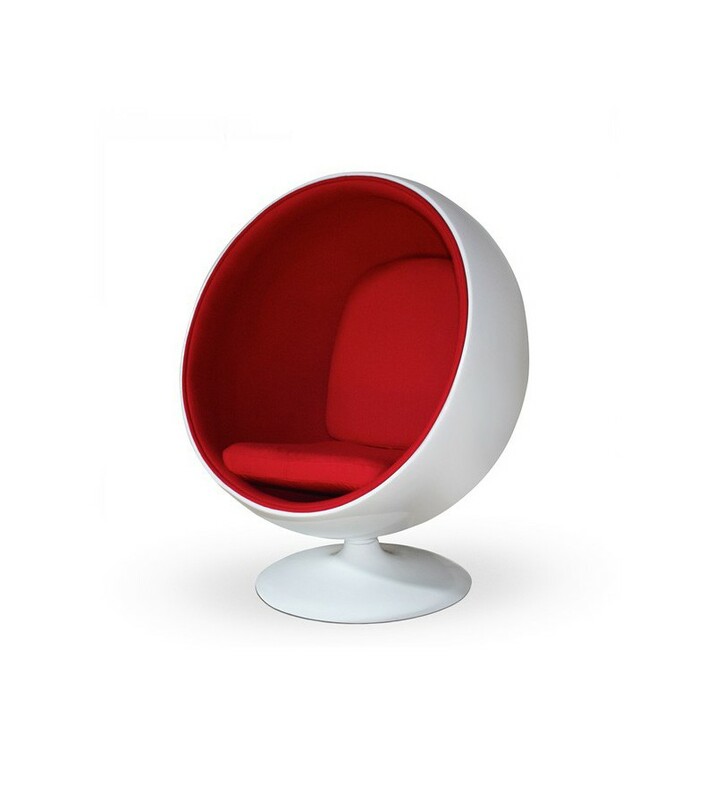 The Ball Chair is also known as the globe chair and is famous for its unconventional shape. 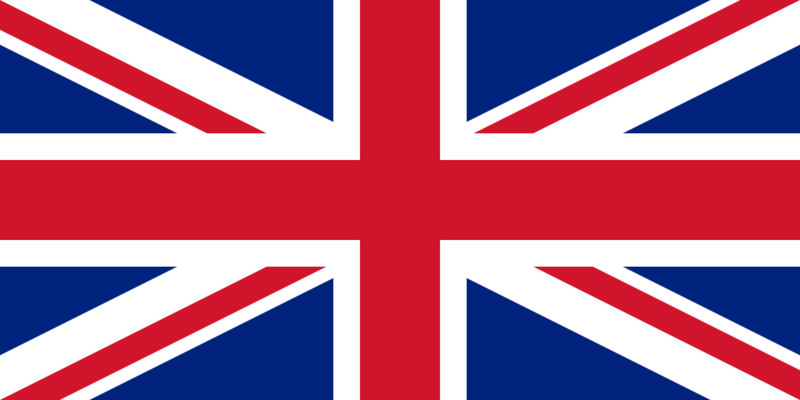 It is considered a classic of industrial design.